Chronicling America's free online newspaper search. Select "Marion Daily Mirror". They have 1632 issues between 01-01-1907 and 4-15-1912. Click here for information on our First Families of Marion County Ohio and Civil War Family Programs. Click here to a picture section. 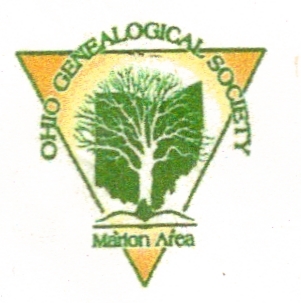 Click here for general information on Marion Ohio. Click here for link directly related to Marion Ohio (Maps, books, etc). ​Click here for links to other sites.